YouTube Archives - Water Heaters Only Inc.
It’s May Review Round Up time for May at Water Heaters Only, Inc. Sacramento!! Here is another fantastic testimonial and a few of our most recent customer reviews on our company! Water Heaters Only, Inc. Review Round Up September! 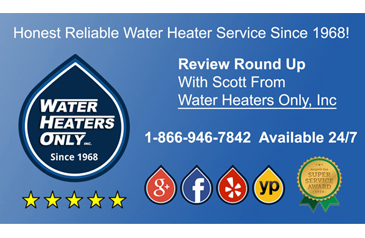 Review Round Up time for Water Heaters Only, Inc. Sacramento!! 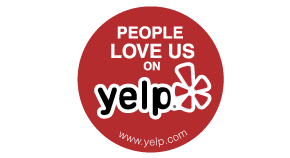 Listen to & see our latest customers reviews on our company. You can view more at: http://www.waterheatersonly.com Were here for you 24/7, If you would like to learn more about our company free free to browse our website! !